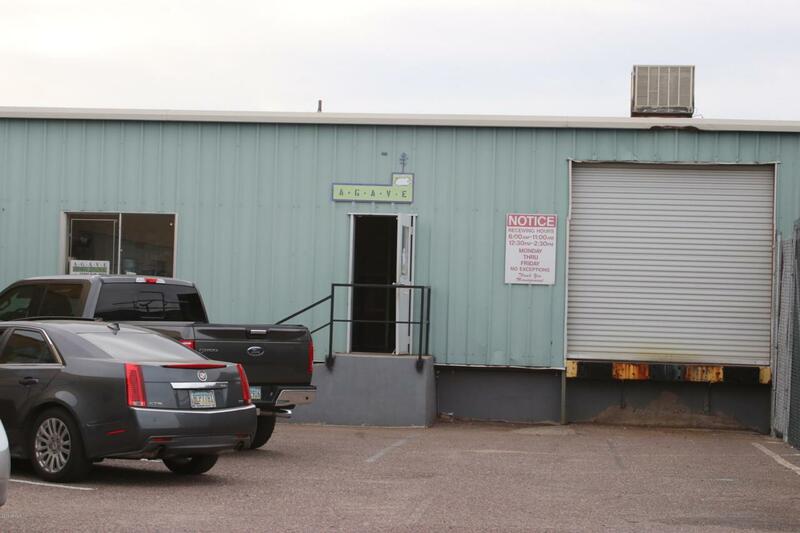 Office warehouse opportunity next to major freeway (I-10). Parking area is negotiable with 15,000-20,000 square feet available. 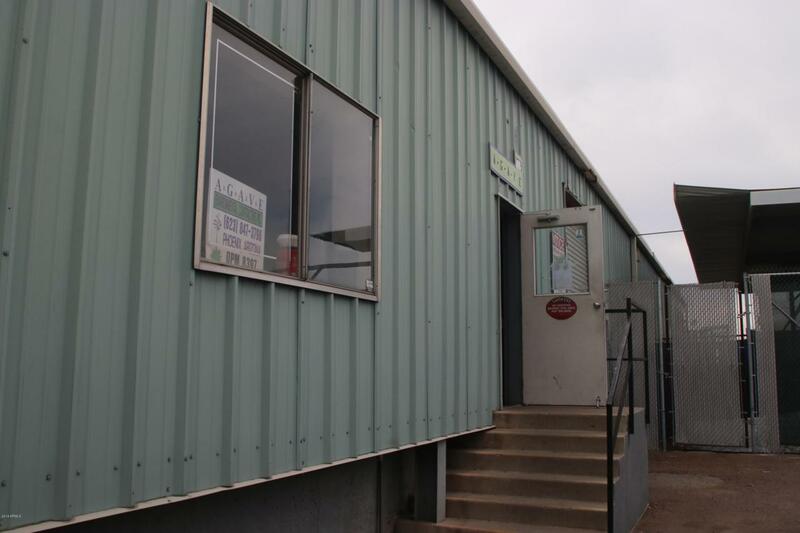 3 offices in back with conference room, locked storage gates and dedicated bathroom and break/kitchen area. Contractor storage yard available. Across the street from Arizona State Fairgrounds.